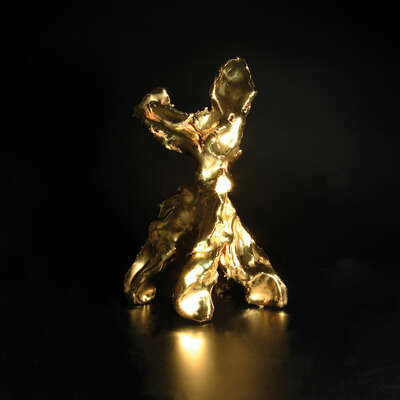 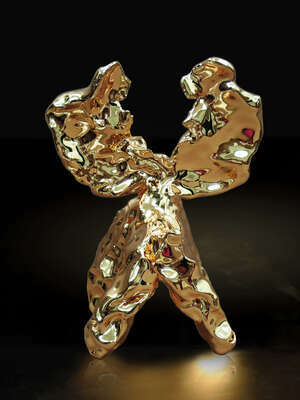 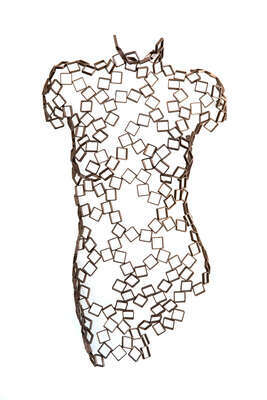 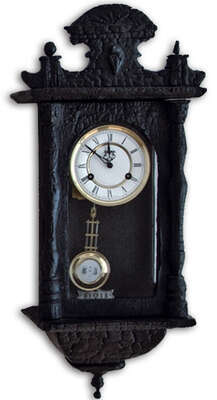 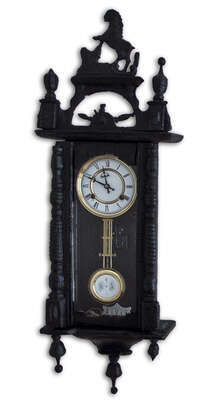 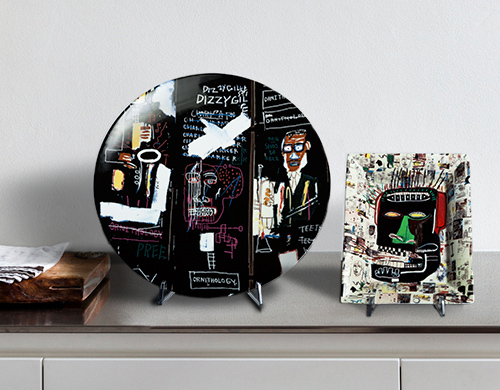 LUMAS Art Objects are works of art with striking physical presence. 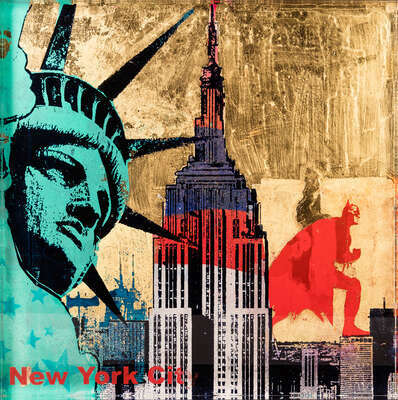 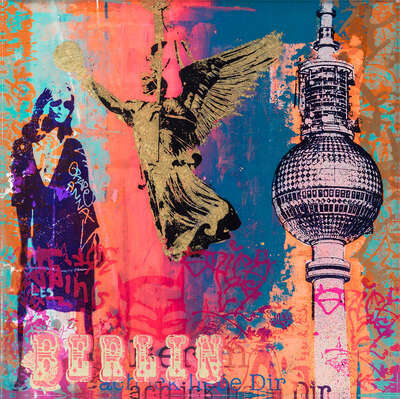 From genre-bending photo art that explores the third dimension to free-standing sculptural pieces and more, these fascinating artworks will make a real statement in any room! 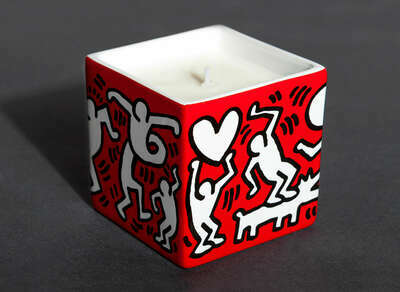 Experience iconic art with all your senses! 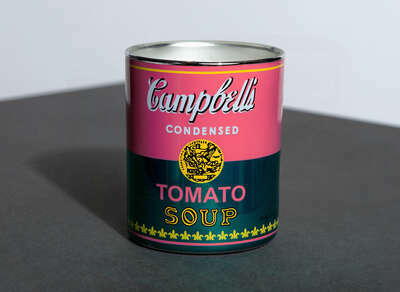 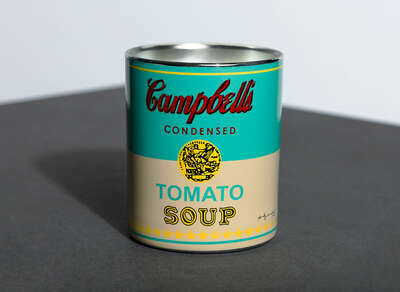 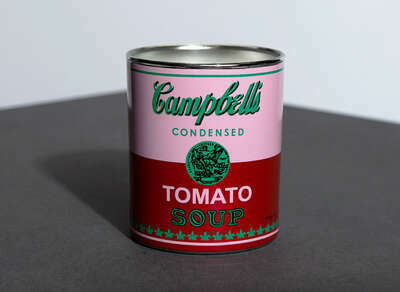 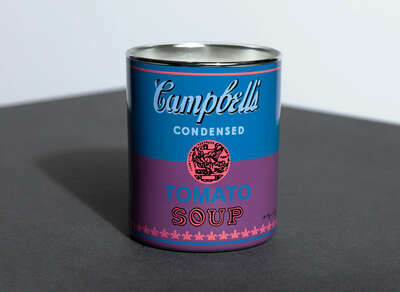 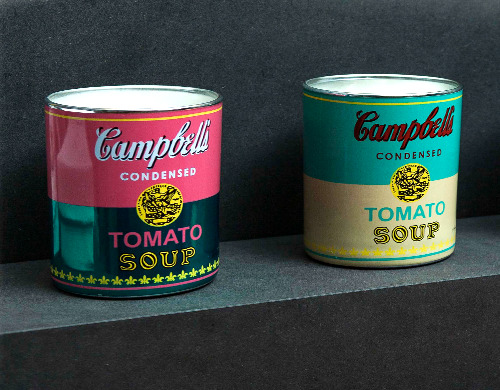 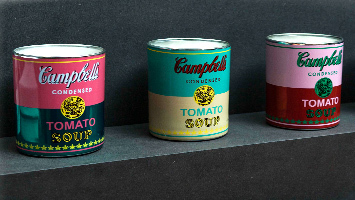 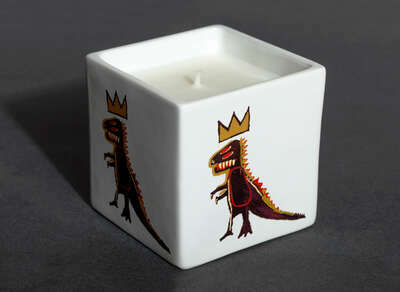 These perfumed candles take the form of Andy Warhol’s legendary Colored Campbell’s Soup Cans! 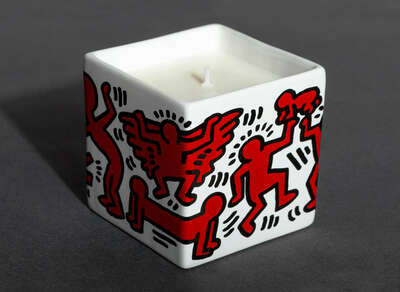 Fragrance manufacturer Givaudan crafted the candles’ unique scents to match the glass exteriors, which can, of course, be displayed long after the candle has been burned. 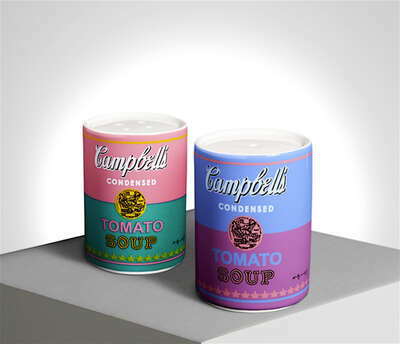 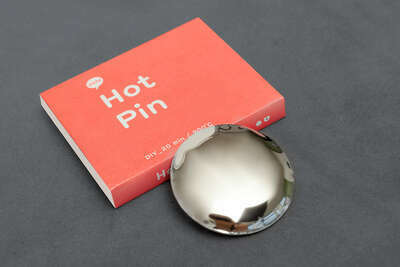 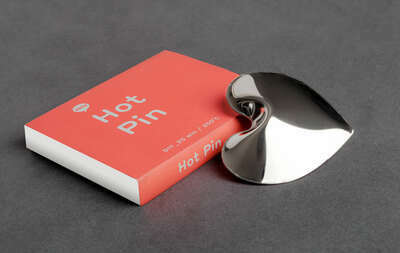 These objects come in an Andy Warhol gift box. 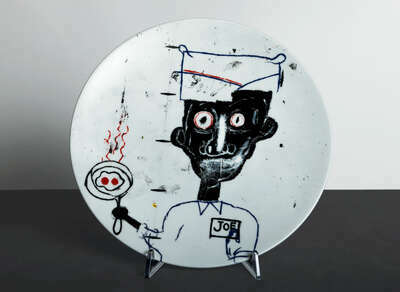 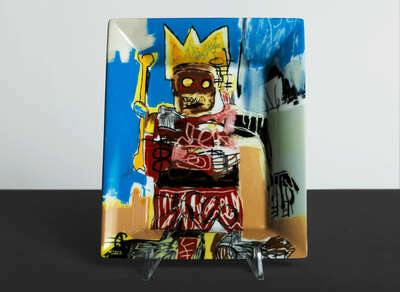 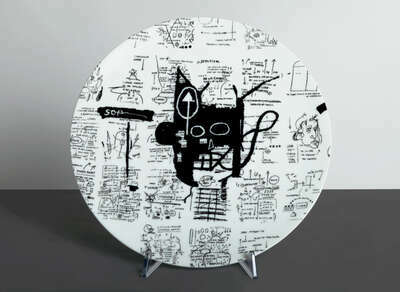 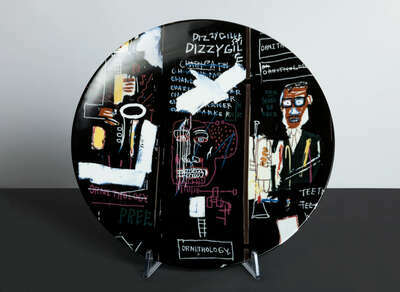 These exclusive plates and trays are adorned with artworks by art superstar Jean-Michel Basquiat. 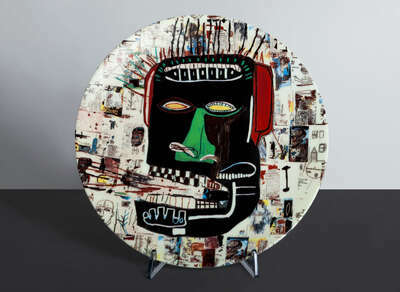 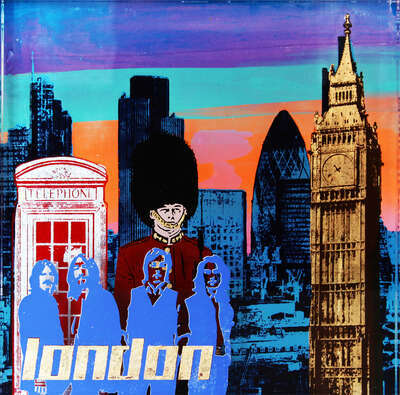 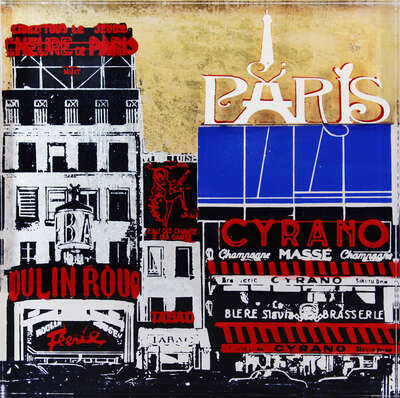 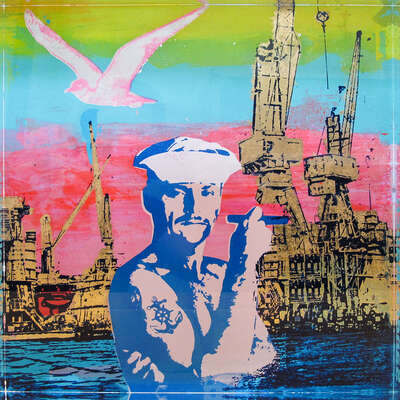 They combine elements of pop culture, jazz, and African art in the artist’s inimitable style. 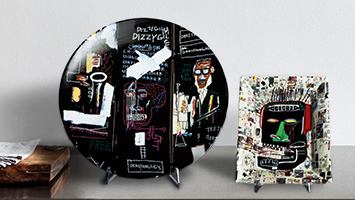 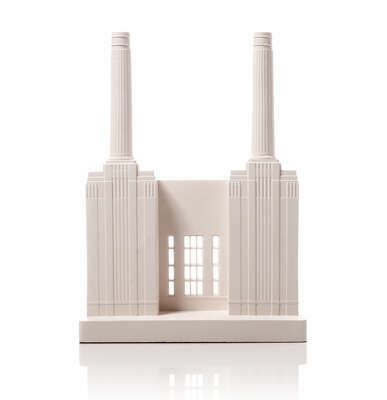 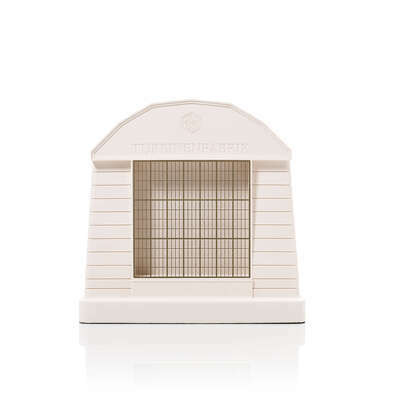 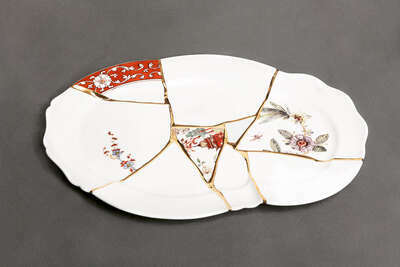 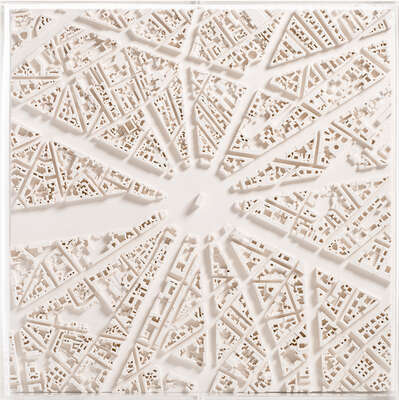 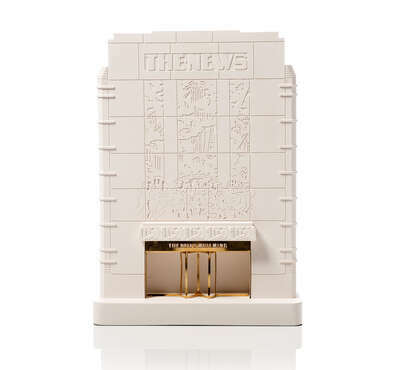 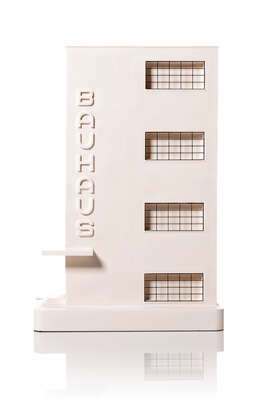 With these unique art objects made of Limoges porcelain, make captivating contemporary art part of your everyday life! 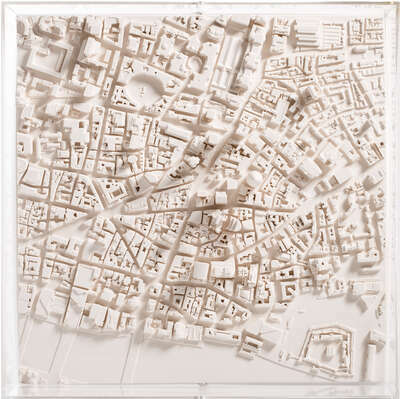 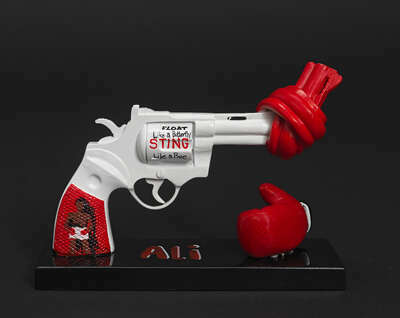 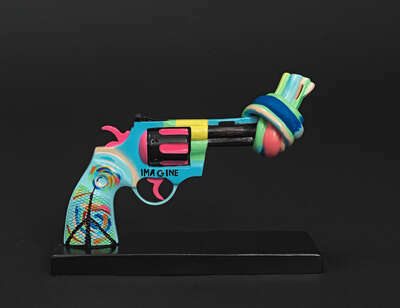 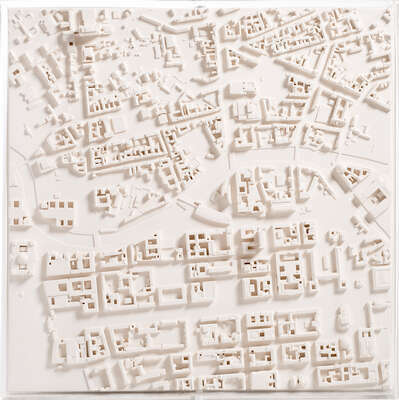 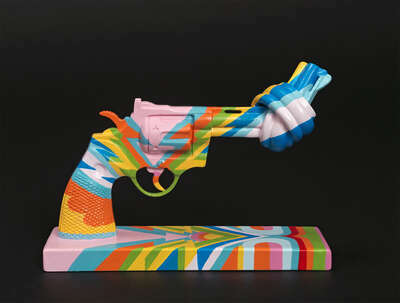 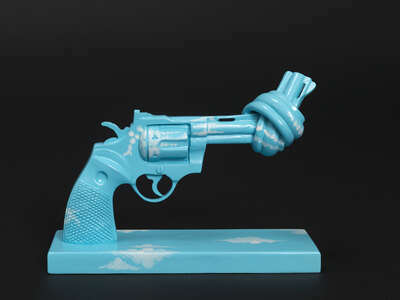 Italian artist Marcantonio creates wonderfully out-of-the-ordinary art objects. 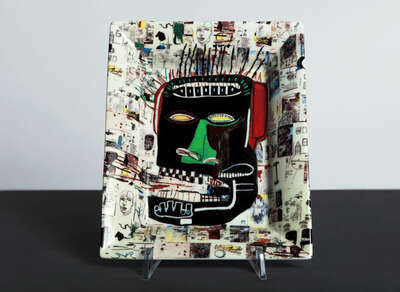 His tray was inspired by the traditional Japanese repair philosophy of Kintsugi, or “golden joinery,” in which individual porcelain fragments are joined together with a gold garnish. 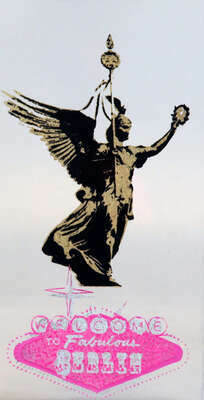 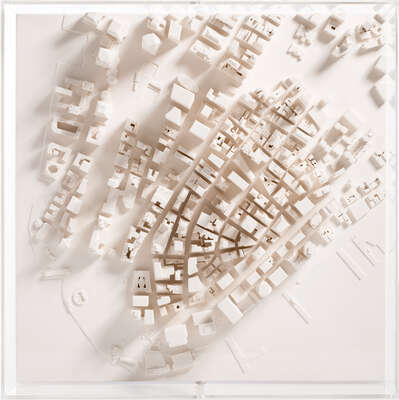 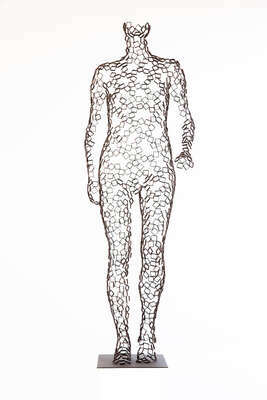 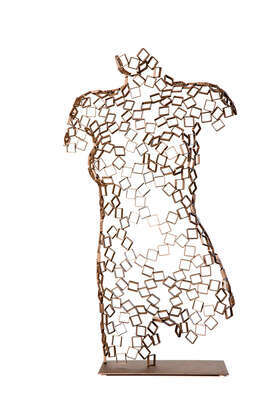 In this case, the fragments come from different sources for a truly unique, new creation. 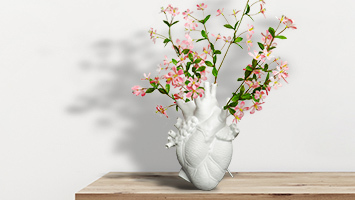 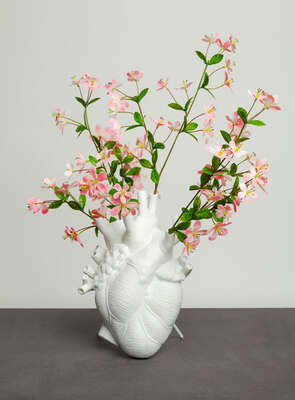 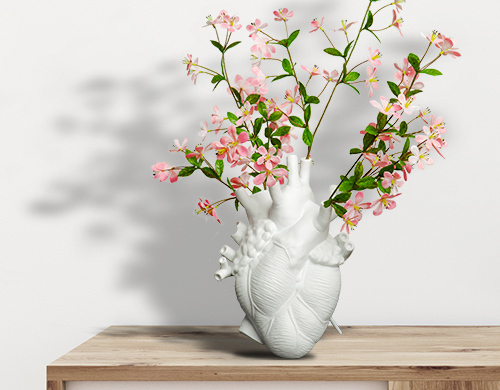 Marcantonio’s porcelain flower vase takes a more anatomical approach to the popular symbol of love, letting you fill every aorta with your favorite flowers.